There is growing evidence that appropriate use of technology may improve teaching and learning. Effective use of technology also helps the increasing number of life-long learners gain access to formal qualifications thus equipping learners as workers and citizens in an information society. Consequently, the University of Nicosia is using the most up-to-date technologies and state-of-the-art learning design theory for some years now. Some of the key benefits of using technology include improving the efficiency of existing processes carried out in a more cost-effective, time-effective, sustainable or scalable manner. 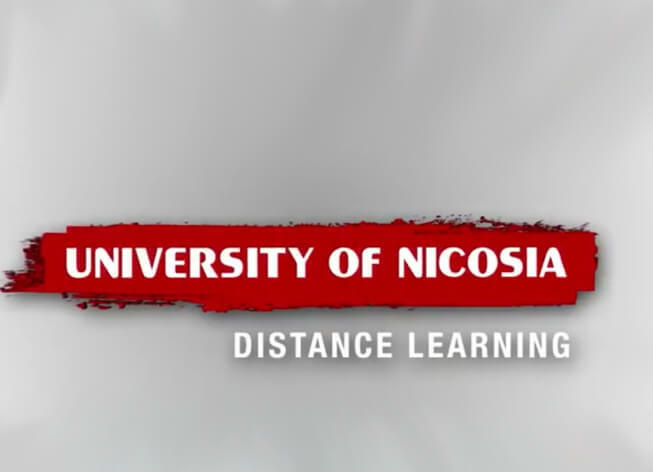 The University of Nicosia’s approach to e-learning draws on the detailed recommendations made in (1) the Higher Education Funding Council for England’s (HEFCE) revised approach to e-learning strategy for enhancing learning and teaching through the use of technology and (2) the UK Quality Assurance Agency (QAA) for Higher Education 2010 Amplified Version Strategy for flexible and distributed learning.